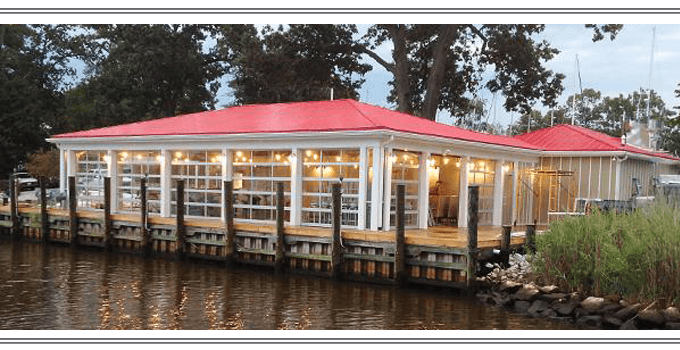 Annapolis Flyer Cab offers reliable taxi service throughout Arnold, which is located Maryland’s beautiful Broadneck Peninsula. Arnold is just outside of Annapolis, Maryland’s historic State Capital. Often public transportation here is difficult to maneuver, and Annapolis Flyer Cab offers your perfect solution. If you need dependable taxi service throughout Arnold, contact Annapolis Flyer Cab. The area is home to one of Maryland’s top community colleges, Anne Arundel Community College. Students traveling to and from AACC can utilize the affordable trustworthy taxi services Annapolis Flyer Cab insists upon. Consider arriving on campus conveniently, not having to worry about parking hassles, or not struggling to carry books and other supplies on the bus, or from a distant parking space. Catching a flight from Arnold to one of the area’s local airports? Call Annapolis Flyer Cab for reliable, on-time taxi service to BWI, Washington Dulles International, or Ronald Reagan National Airport. You can contact us 24 hours a day, 7 days a week, and we conveniently accept all major credit cards. Arnold is situated just outside the historic cities of Annapolis and Washington, DC, as well as Baltimore’s bustling metropolitan. We pride ourselves in providing a fleet of clean, reliable cabs staffed with friendly drivers who are knowledgeable about the area’s attractions. Contact Annapolis Flyer Cab today when you are in need of safe taxi service throughout and beyond Arnold, Maryland.